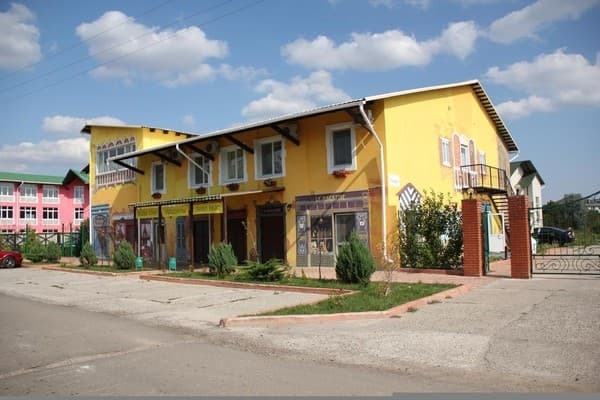 The hotel complex "Alliance" is located not far from the Tiligul nature reserve, 5 minutes walk to the sea. The combination of sea air with the scents of the forest will have a beneficial effect on the body. On the 2nd floor of the building there are 2 and 4-bed luxury rooms (with the option of booking an extra bed), as well as 4, 5 or 6-seater detached cottages. The territory of the hotel "Alliance" is comfortably landscaped: there is a restaurant, bar, billiards, food store, tennis court, children's playground, parking lot, terminal. On the terrace there is a swimming pool, divided for adults and children. Wi-Fi Internet access is available on the terrace. 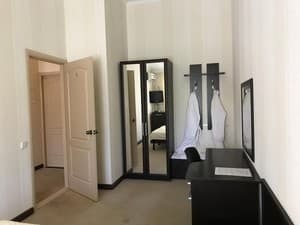 Description of the room: A modern, cozy one-room suite with an area of ​​19 sq.m. 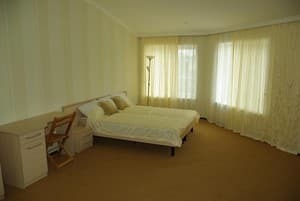 Description of the room: A modern, cozy and very comfortable one-room suite, the area of ​​which is 25 sq.m. In the room there is a sofa and an euro-folding bed. 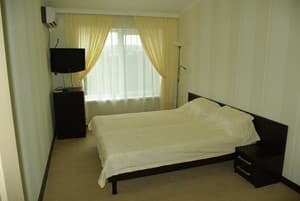 Description of the room: Modern, comfortable two-room suite, the area of ​​which is 40 sq.m. In the presence of the euro-clamshell. 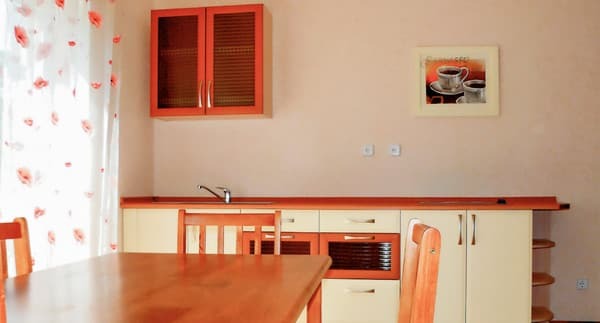 Description of the room: Comfortable 2-room cottage, the area of ​​which is 164 sq.m. There is a boiler in the cottage. 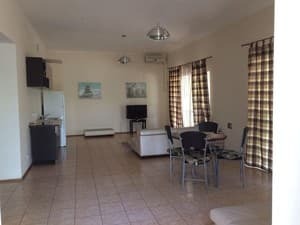 Description of the room: Comfortable 3-room cottage, the area of ​​which is 194 sq.m. There is a boiler in the cottage. 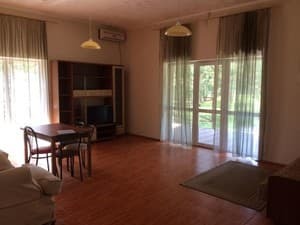 Air conditioning in all bedrooms, lounge and kitchen. 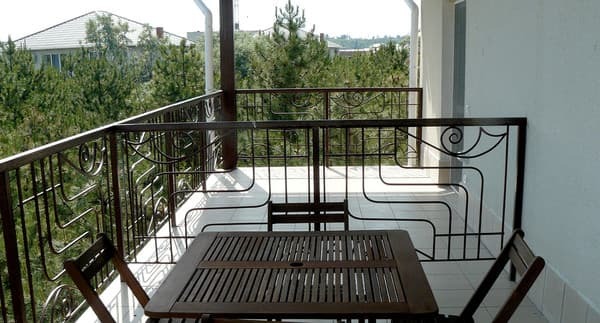 Description of the room: Comfortable 4-room cottage, the area of ​​which is 206 sq.m. There is a boiler in the cottage. 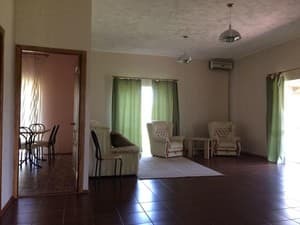 Air conditioning in all bedrooms, lounge and kitchen. In the yard there is a barbecue. Check arrival: from 15:00 - 16:00 hours. Check leaving: to 10:00 - 11:00 hours. As agreed, specify when booking. The varied menu of the restaurant will satisfy the needs of the most exquisite gourmets, and the bar will delight with the excellent wines of Koblevo, soft drinks, natural coffee. 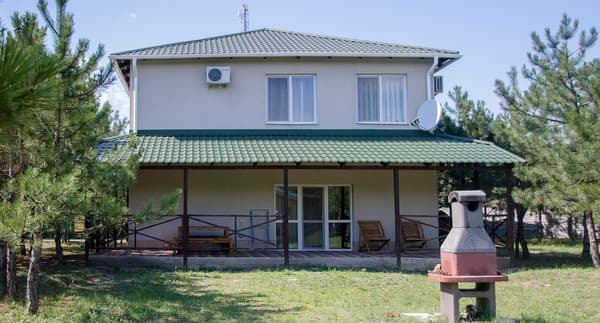 The hotel is located in Koblevo, a 5-minute walk from the sea. The distance to Odessa is 55 km, the city of Nikolaev is 78 km. Transfer to the resorts and back is easiest to implement from the neighboring regional center - Odessa. 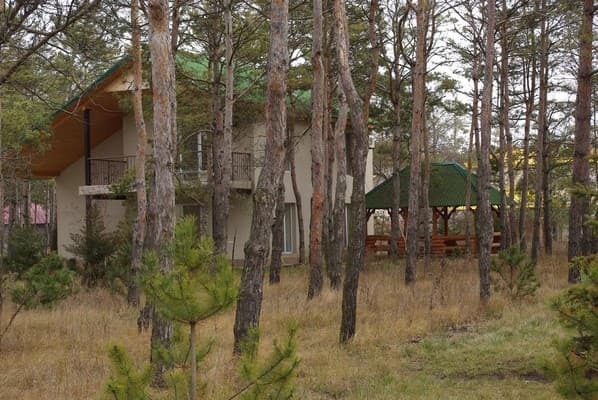 In the direction to Koblevo, the South can be reached: From the suburban bus station "Privoz" (500 m from the railway station), buses (directly to the resorts). From the intercity bus station by any public bus going to Nikolaev direction. By taxi.